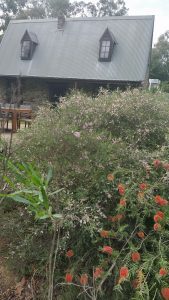 Strathalbyn Sustainable Gardening provides an opportunity for residents of Strathalbyn to access packs of local indigenous garden plants at a discounted price. Provide garden refuges for wildlife including birds, reptiles, insects (especially bees) and frogs in a changing climate. Reduce water requirements and contribute to water sensitive urban design outcomes. Create more resilient gardens for the future using plants well adapted to dry summers. 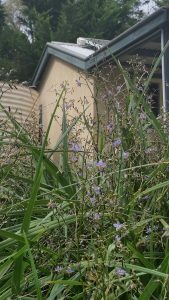 Reduce the threat of garden escapee weeds impacting on local native vegetation. 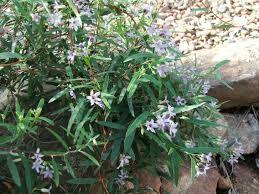 Goolwa to Wellington LAP are currently offering packs of 20 local native plants for only $25 while stocks last. Packs will include a range of species including trees, groundcovers, shrubs and grasses. The packs will be available at a collection day on 19th May from the Strathalbyn Natural Resource Centre and packs can be customised to suit your garden space. GWLAP officers will be available on the collection day to offer advice about the plant species, planting and care. 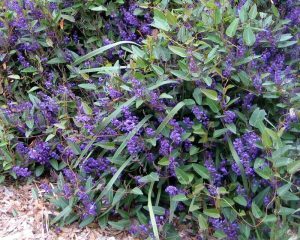 Plants in the packs may include Dianella, Goodenia, Hardenbergia, Juncus, Melaleuca, Poa, Eucalypts, Callistemon, Bursaria and others. All plants are grown at the Alexandrina Community Nursery at Goolwa from locally collected seed. Examples of species are described in the Plant List. 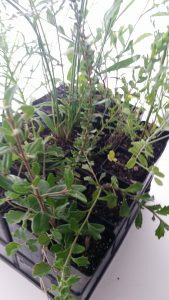 To order your plant pack, please fill out the order form and return to Jacqui Wilson at the Strathalbyn Natural Resource Centre. PO Box 674, Strathalbyn 5251, jacqui.wilson@gwlap.org.au or call 8536 5621. This project is supported by Conservation SA and the Government of South Australia through the Sustainability Grants Program.